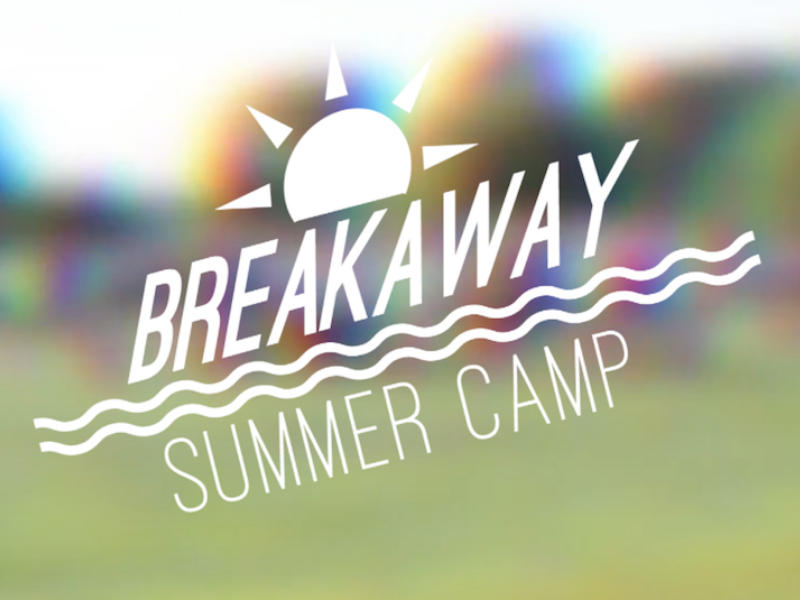 Camp is an opportunity for teenagers 6th – 12th grade, to experience a fun week with friends and encounter God in a real way. This is one event teenagers do not want to miss. Check out the video below to see what Camp is all about. To register, follow the link below. You will need to set up login information for this event.